How Much Do I Need to Retire? Read to Find Out! How much do I need to retire – and how do I get that number? Home » Ask Tony » How much do I need to retire – and how do I get that number? Retirement may feel like it’s still a long time away, but that doesn’t mean you don’t need to start planning for it. 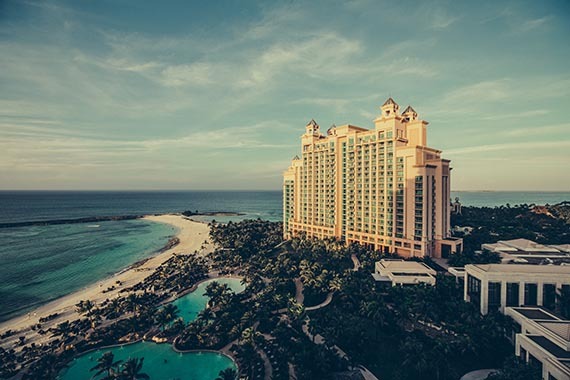 After all, retirement isn’t something that randomly happens – you need to plan years in advance in order to retire comfortably. But figuring out how to make a retirement savings plan can be confusing. We’ve put together everything you need to know about learning how to save for retirement. You’ll learn the basics of planning for your retirement, from answering the question “How much do I need to retire?” to calculating the number you need to live comfortably so you know exactly when you can stop working, along with the specialized retirement savings plans and options that can get you there and how to build a nest egg. Ready for even more financial freedom? 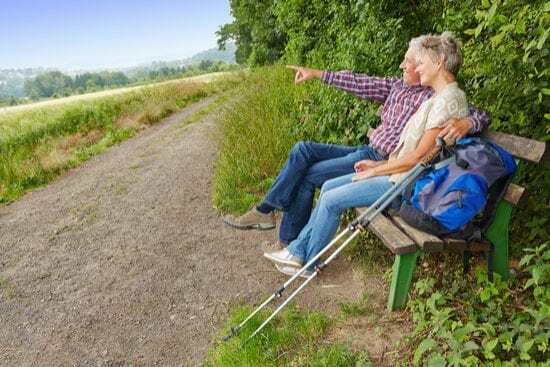 Anticipating retirement: How much do I need to retire? Almost 50% of Americans have no idea how much money they really need to retire, let alone how to save for retirement. Fifty percent! Simply knowing how much you need to save is the first step in learning how to save for retirement: Figuring out exactly how much money you need to do so. Calculating this amount is crucial for putting your financial plan in place, but many of us want to ignore the numbers. Or just put it off until later. But the sooner you anticipate how much you’ll need in the future, the sooner you can actually anticipate what needs to happen to get you there. Think of it this way: You wouldn’t try to lose 40 pounds by never stepping on a scale. You’d track your progress along the way with weekly weigh-ins. The same goes with your finances – you need to measure where you’re at along the way to know if you’re going to hit your target outcome. One retirement plan that’s unlikely to work? Just hoping that Social Security will carry you through. There’s also the fact that 50 years ago, the average length of retirement was 12 years. Today it’s likely to be 20 or more given longer life expectancies. So learning how to plan for retirement isn’t just a good idea – it’s a necessity. There are basically two phases of savings: accumulation, where you’re putting money away so it can grow, and decumulation, where you withdraw income from your investments. When you grow your savings – more on that below – you’ll eventually get to the point where the interest from your investments can support your lifestyle without you needing to work anymore. We call this “financial independence” and it’s the true goal behind almost all financial planning. Calculate how much money it takes to maintain your current lifestyle. This number isn’t what you earn, it’s what you spend on a normal basis. If you spend more than you make, use that number – but you need to figure out how to reverse that practice! For example, if you make $80,000 a year but live off $70,000, your number would be $70,000. Multiply your number by 20. This is a rough idea of how much you’ll need to maintain your current lifestyle through retirement. Is it more or less than you thought? Be conservative with your numbers, not overly optimistic. You might have heard a financial planner say that a better way to figure out this number is to multiply your annual income by 10 or 15. But today’s safe investments have low returns, so those numbers aren’t realistic. Using 20 for your calculation assumes a 5% return; using 10 assumes a 10% return. Start building your plan to reach your target number. Think about how to get the best returns in the timeframe you have remaining before you want to retire. Need help considering your options? Think about your asset allocation and dedicated retirement accounts as well as these five ways to reach your financial goals faster. Would a traditional 401(k), Roth IRA or Roth 401(k) serve you best? Hopefully, by now you already have a retirement account, but if you’re just starting out on your journey to financial independence, there are a few things to know about these accounts. Yes, 401(k) plans are taxed when you withdraw your money, but unless you can see the future, it’s hard to tell what tax rates will be at that point. Roth plans require you to pay taxes today on your contribution as they go into your account, but then your money grows tax-free. There are also limits on how much you can contribute to these retirement plans – as well as plenty of hidden fees. Check out more details for assessing how tax-savvy your retirement plan is and make sure you’re making the best choices for your finances not only now, but in the years to come. 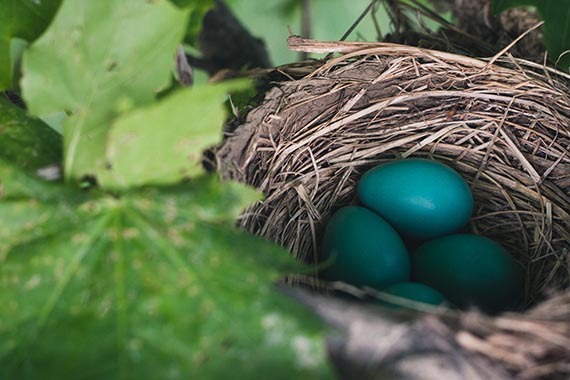 A nest egg is another name many people use for their savings with long-term objectives, like buying a home, spending on children’s education or planning for retirement. Your nest egg can also include an emergency reserve for things like medical problems or unexpected home repairs. Tony calls this concept a money machine because if fed and managed carefully, you’ll have a safe, secure pile of assets invested in a risk-protected, tax-efficient environment. Pick a set percentage of your income you’ll put into your nest egg and stick to it, no matter what happens. Start now, not tomorrow. Every day counts. Make your savings automatic – find strategies here. Experts say you should plan to save at least 10% of your income, although today 15% is probably a better number, especially if you’re over the age of 40. Remember, the earlier you start, the bigger your nest egg gets and the more time your money has to harness the power of compounding. Planning for retirement is just one part of building a solid financial blueprint. Your financial plan needs to go beyond “how much do I need to retire?” – figure out what you’ll need well in advance and you can anticipate, not react, to what life throws your way. Learn more about creating a financial blueprint that will guide you beyond financial independence toward true financial freedom. Tony Robbins’ bestseller, Unshakeable: Your Financial Freedom Playbook, unveils the secrets you need to take large strides towards retirement and financial freedom. Access the audio content today.